The complaint, filed on behalf of LaRonda Rasmussen and Karen Moore, asks for back pay, lost benefits and other compensation. Disney called the suit "meritless" and said it would "vigorously" defend itself. Two Walt Disney Studios employees have filed a lawsuit claiming the company discriminates against female workers by paying them less than men. The complaint, filed on behalf of LaRonda Rasmussen and Karen Moore, asks for back pay, lost benefits and other compensation, reports deadline.com. The 21-page lawsuit, filed in the Los Angeles Superior Court, also names Walt Disney Pictures and Hollywood Records as defendants. The first paragraph of the suit pretty much sums up its claims: "When it comes to paying women fairly, The Walt Disney Company, nearing its 100th year, is woefully behind the times. "Put simply, Disney refuses to pay its women employees equal to men doing the same work. In many instances, Disney is paying women workers tens of thousands of dollars less than their male counterparts." Attorneys Lori Andrus and Jennie Lee Anderson of Andrus Anderson LLP in San Francisco are representing the plaintiffs. 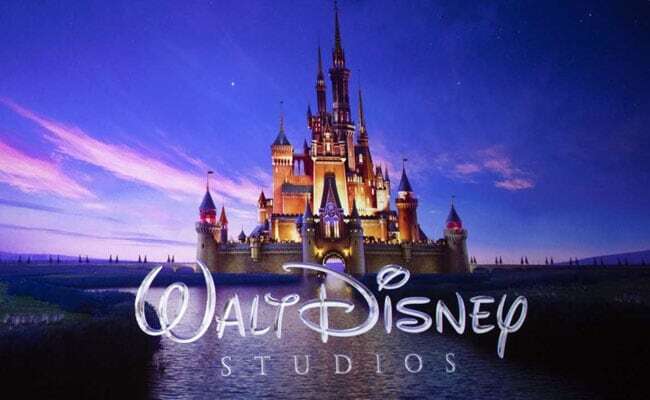 The suit also demands that Disney create internal programmes that will "remedy the effects of Disney's past and present unlawful employment policies". That includes adjusting salaries and benefits for other women and creating a task force that compiles reports on progress. The attorneys also requested that the case be certified as a class action. It said that "the lawsuit's uninformed generalized allegations about Disney's policies and practices are baseless. Disney maintains robust pay equity practices and policies. Even before California's Fair Pay Act, Disney created a specialized team of compensation professionals and lawyers to analyze and address the company's pay equity practices". Plaintiff Rasmussen worked at Disney for 11 years, most recently as a product development manager at Walt Disney Studios, according to the legal papers. Moore worked at Disney for more than 20 years, serving as a senior copyright administrator at the studio's music label.